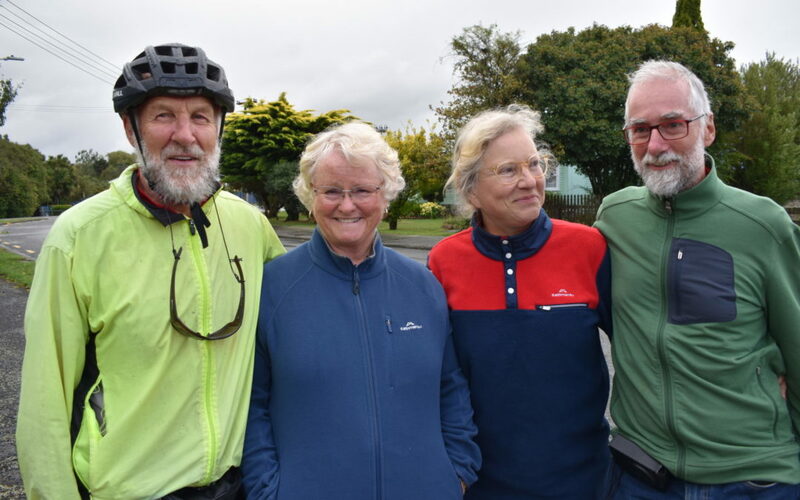 A common goal and determination to cycle the North Island saw an environmental group of four combine with a protester and her network to e-cycle from Auckland to Wellington, arriving at parliament midday today. Their most comfortable stop came on Friday in Masterton’s Mawley Park, and they shared their story there. Lindsay Jeffs decided, when he turned 70 less than a year ago, that he wanted to bike the length of New Zealand from his Waiheke Island home. He, his wife Lynda, and their friends Rolf Mueller-Glodde and Inge Bremer from Kerikeri set up the Carbon Neutral NZ Trust in May last year. 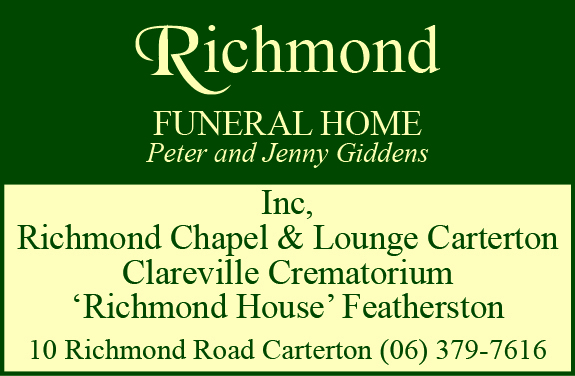 They decided to incorporate their environmental goals with Lindsay’s personal one to organise a bike ride to support the introduction of the zero-carbon act. Some of the pack arriving at Mawley Park, Masterton. Independently from that group, Robin Treadwell decided to hold an eke [moving protest, like a hikoi, but on a vehicle] cycling from Auckland to Wellington against climate change. After she injured her leg, she used contacts gained throughout the island before she hurt herself to organise a group. 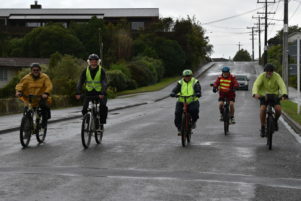 The Carbon Neutral NZ group joined Treadwell and her crew of cyclists, and after “endless” planning and changes, a group fluctuating up to nine cyclists, but more like six as they reached Masterton, cycled through on e-bikes powered by solar panels on the back of their command centre van. They and their equipment was blessed by Waiheke Island’s Piritahi Marae, including a puppet called Kaitiaki (a Maori word that relates to guardianship), which they treated as a good luck symbol – the one time they had a cycling crash, Kaitiaki was in the support vehicle, away from the riders. Today at midday, the group arrived at the Beehive to be met by Chlöe Swarbrick where they “gave the parliamentarians some understanding of the feeling of this country about the future of their children and their grandchildren,” in Lynda’s words. 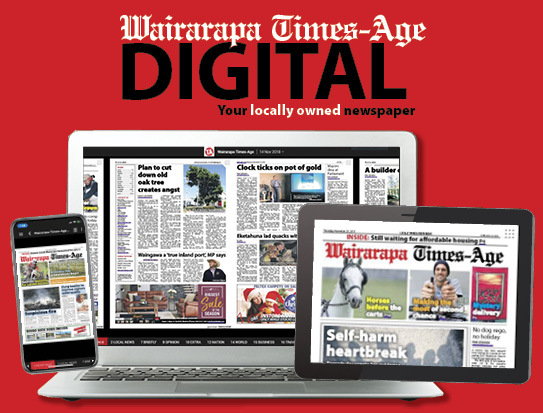 The group hoped Swarbrick would place Kaitiaki on a seat in Parliament for lawmakers to be guided by when debating climate issues.